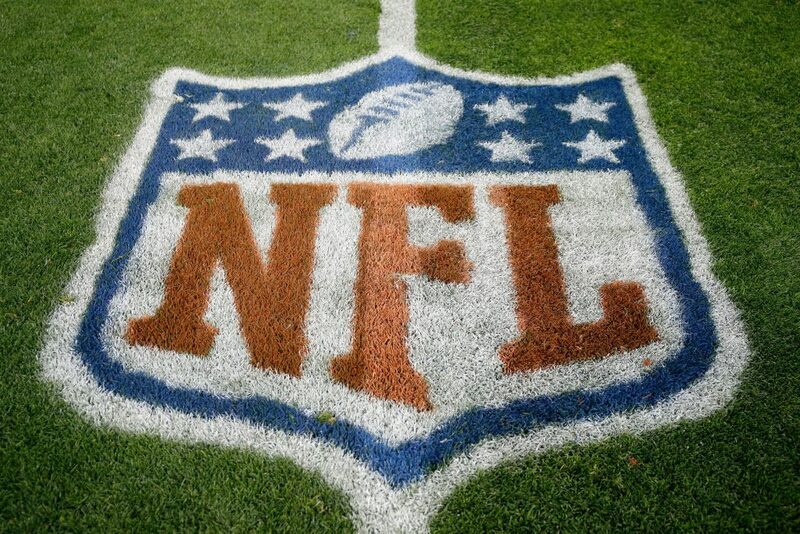 The 2018 NFL season is in full swing and as exciting as ever. Teams are rounding into form, rivalries are brewing, and it’s never too early to start discussing the playoffs. The action is only getting more intense from here, so we’ve gone ahead and highlighted a few must-see matchups coming up that are definitely worth circling on your calendar. The Eagles will continue their title defense when flying into enemy territory to face the Cowboys. There’s never any love lost when these NFC East foes battle in a rivalry that goes back to 1960, with 118 meetings all-time. 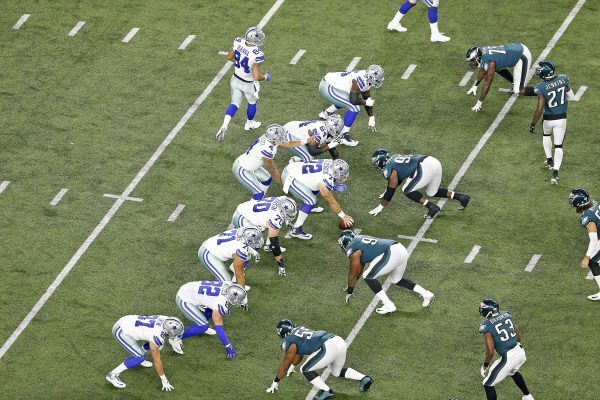 The difference between victory and defeat here is likely to be decided in the trenches, where Ezekiel Elliott and the Dallas running attack will take on an unforgiving Philadelphia defense. Both the Chiefs and Rams are off to fast starts this season, setting up a scintillating showdown in Week 11. Kansas City’s second-year quarterback, Patrick Mahomes, has been red-hot so far and a touchdown machine. Meanwhile, Todd Gurley and the LA offense have also looked near unstoppable. Add in that this matchup takes place in Mexico City as part of the NFL’s International Series – it’s a Monday night game, and this one looms as the potential game of the year. Green Bay travels up to Minnesota in a continuation of a fierce rivalry that stretches back to 1961. Aaron Rodgers will have to compete against a vaunted Vikings defense during a game that could very well have crucial playoff ramifications. 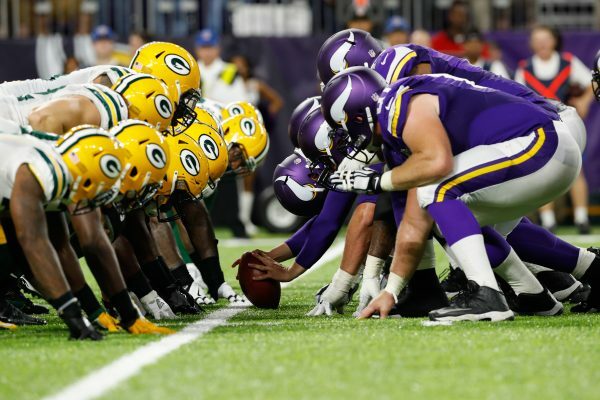 Factor in that these NFC North foes are so evenly matched that their meeting earlier this season ended in a dramatic 29-29 tie and you get the very definition of a must-watch matchup. Traveling into to the constant electricity that is CenturyLink Field is never easy, but expect the 49ers to come fired up and ready to fight. The Niners are a gutty team with plenty to prove. 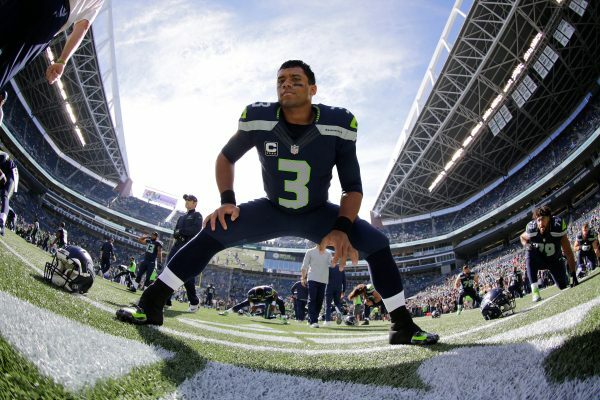 Meanwhile, Russell Wilson and the Seahawks are always in the conversation as Super Bowl contenders. This NFC West division rivalry often comes down to the wire. Back in the 1970s, the Steelers and Raiders met in the playoffs five years in a row, quickly escalating this rivalry into one of the fiercest in professional sports. 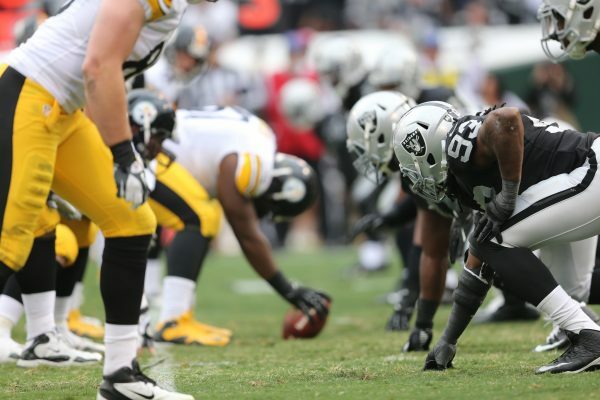 After two seasons off, the Silver & Black and the Black & Gold will clash again this year in a game that features two of the NFL’s most accomplished coaches – Jon Gruden and Mike Tomlin. Gruden will have to find an answer to Antonio Brown and the Steelers’ high-powered offense and, across the field, Tomlin will be forced to deal with containing Marshawn Lynch. When the Patriots and Steelers battle, there’s almost always playoff implications at stake. 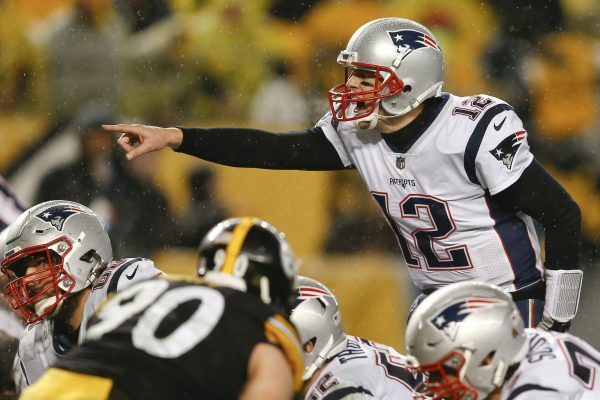 Expect plenty of fireworks in this one, as two of the best quarterbacks in the game – Tom Brady and Ben Roethlisberger – face off, commanding a pair of star-studded offenses that are both liable to catch fire at any time. That’s what happened last year when a tight, back-and-forth game went down to the wire, which only adds to the drama of this big-time rematch. 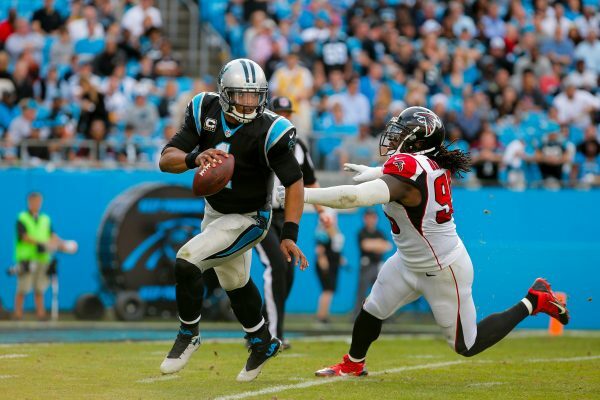 Christmas comes a few days early this year when the Panthers and Falcons face off in a game that could very well determine at least one team’s playoff fate. Carolina couldn’t find an answer for Matt Ryan when the squads matched up earlier this season, as the Atlanta QB scorched the Carolina defense for two touchdowns through the air and two more on the ground. Cam Newton, the very definition of a dual-threat QB, will be looking to return the favor at home in this NFC South rivalry game that’s full of exciting playmakers on both sidelines. The Bears’ defense has definitely earned the “Monsters of the Midway” nickname since trading for superstar Khalil Mack just before the regular season. Meanwhile, the Vikings added their own playmaker to their arsenal this past offseason in QB Kirk Cousins. 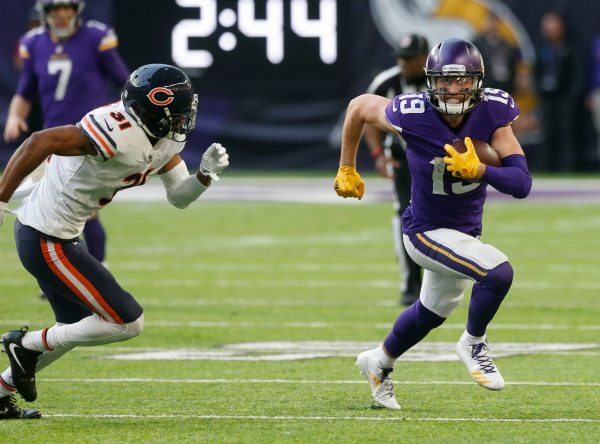 In an NFC North that’s overloaded with talent this year, the season could come down to this game for one – or both – of these teams. 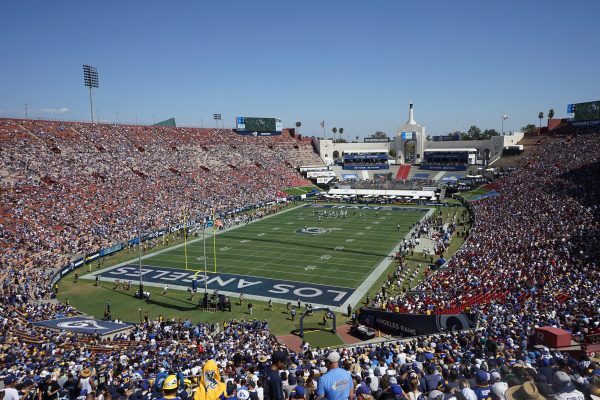 Don’t miss a moment of this season’s best games, especially as your favorite team inches towards champion status, thanks to Ticketmaster – The Official Marketplace of the NFL.